The majority of hospitalized patients with advanced cancer are given antibiotics in the last week of life. Nearly half of those individuals living in nursing homes with advanced dementia are given antibiotics in the last two weeks of life. And yes, even in hospice, one out of four individuals are given antibiotics within the last weeks of life. If one would just go by numbers, it would seem that antibiotics are a mainstay of palliative care. So that begs the question, are these medications really benefiting the patient? In this weeks JAMA, Manisha Juthani-Mehta, Preeti Malani, and Susan Mitchell wrote about these issues in a piece titled “Antimicrobials at the End of Life: An Opportunity to Improve Palliative Care and Infection Management." It’s a short piece that makes a good quick read, and best of all, it is free! 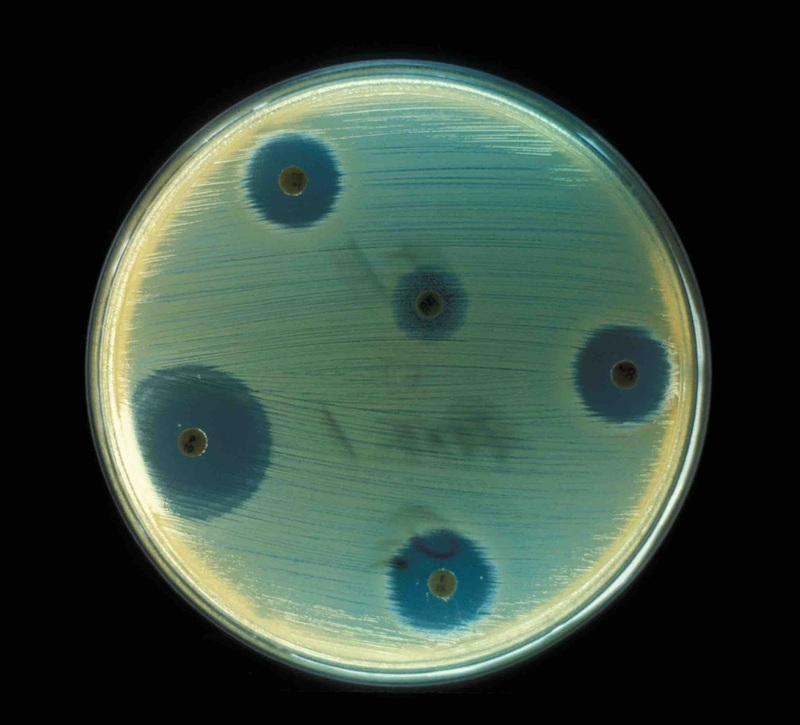 The risks of antibiotics are discussed including drug reactions, drug-drug interactions, and C. difficile infection, as well as the burden diagnostic testing (blood draws) and treatments (IV lines). The potential benefits are discussed, as well as potential next steps including the need to merge “best practices and research initiatives from both infectious diseases and palliative care,” which sounds like at the very least a wonderful topic for a future AAHPM or AGS symposium (hint hint Dr. Malani). The one thing I’m still hemming and hawing over is the recommendation that “evidence-based and goal-directed counseling about infection management at the end of life must be a routine part of advance care planning and treatment discussions between clinicians and patients with advanced illness.” Antibiotics are just one of the many potential medical interventions that are often given near the end of life. Talking about all of these options may be overwhelming for patients and family members, and distract from the more important aspect of advance care planning which is figuring out goals and values. With that said, I think this article serves as an important reminder for me. Next time I utter the phrase "lets just finish off the course of antibiotics" when admitting a hospice patient, I will stop and think "does this patient actually need to be on it in the first place?" Perhaps this will become another measure of suboptimal care, like chemotherapy in the last weeks of life. I think that Hindsight here might be a problem. I can't tell you how many times abx have helped my mom, be it a UTI, or something from her COPD. It also helps the clarity of her mind. I suspect, when she dies, she may be on abx, but that fact won't acknowledge the many times that they extended her quality of life. IF we know these are the last weeks of life, we may well take different actions, but I can't tell you how many times we thought these were the last weeks for Mom, over the last many years. Regardless though, I think it's always good to evaluate whether the drugs are really needed. It's also important for clinicians to be aware that often elderly patients don't mount a typical response to infection, so they miss it. I would just hate for there to be a movement that withholds medication that might be appropriate and helpful.